Offred is a Handmaid in The Republic of Gilead, a religious totalitarian state in what was formerly known as the United States. She is placed in the household of The Commander, Fred Waterford - her assigned name, Offred, means `of Fred'. She has only one function: to breed. If Offred refuses to enter into sexual servitude to repopulate a devastated world, she will be hanged. Yet even a repressive state cannot eradicate hope and desire. 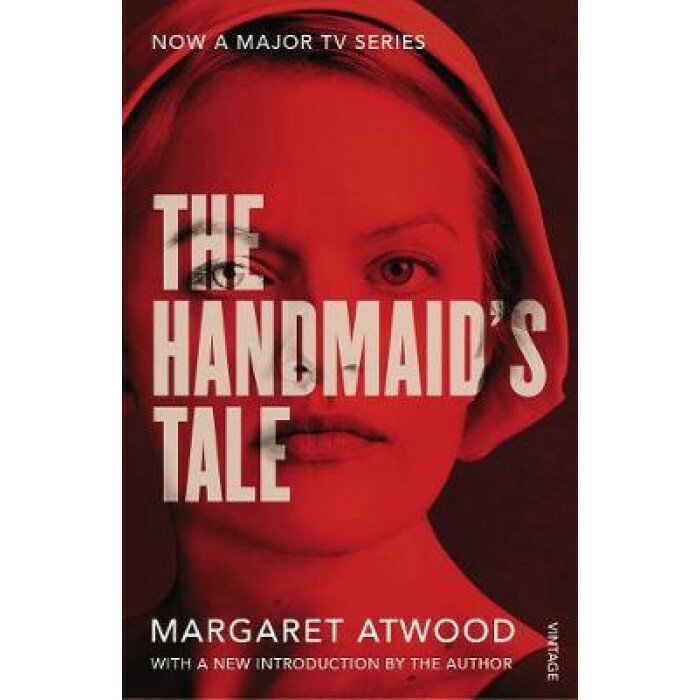 As she recalls her pre-revolution life in flashbacks, Offred must navigate through the terrifying landscape of torture and persecution in the present day, and between two men upon which her future hangs.